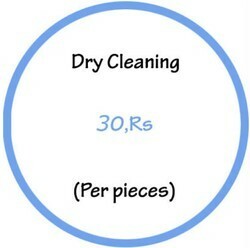 Dry Cleaning is a gentlest washing method. Our laundry professional are experts in understand the need for good quality Laundry service for individuals and businesses. All type of Sarees like cotton, silk, embroedary sarees will be washed and ironed. We give further detailing to remove those stubborn stains to those special clothes before you wear them for the next big moment. Our Wash, Dry & Fold service is just like taking all your clothes to the laundromat, except we take care of it for you! 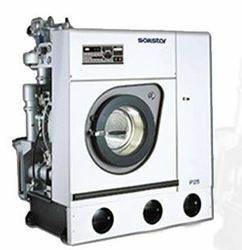 CSS uniform cleaning services use nearly 50 custom wash formulas developed to ensure hygienic workwear laundering. We match wash formulas to your particular soiling and garment types, whether industrial, business casual, or more specialized, such as flame resistant, high-visibility, food processing (HACCP/GFSI), or healthcare.